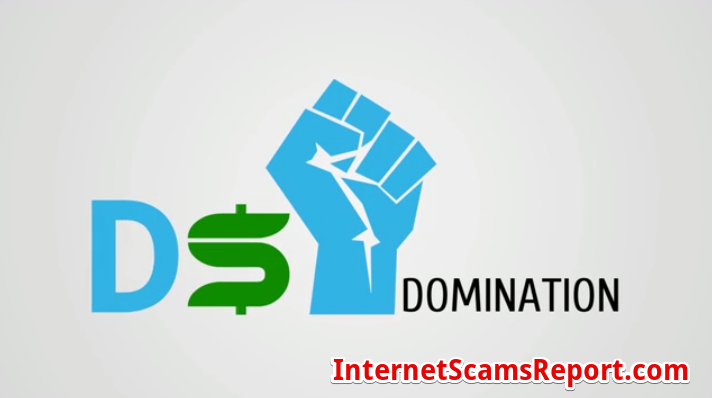 When we talk about making money online, we will usually hear that it is easy, no brainier, autopilot and many more such terms which are a brainwashed. In reality make money online is not as easy as it is. Today we are going to find out a program that claim it has autopilot system that make affiliate marketer life easy. A guy name Steven Hall created Auto Affiliate Program. In short, let call it AAP. 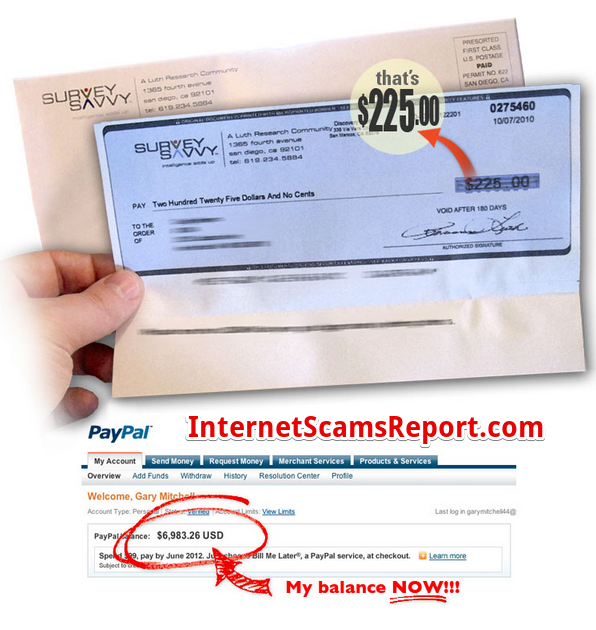 You have to sign up to this membership program which cost you $47 monthly. 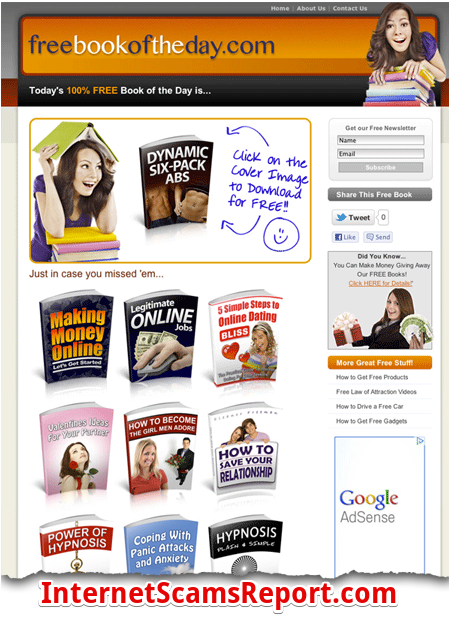 You will receive lots of ebook, these ebooks have different topics and niches. Your unique affiliate links are stored in this ebook. Your job is simple, all you need to do is to give away these ebooks through your social account or email them to your friends. If your friends or network click on your affiliate links and decide to buy the product. You receive a commission. If your friends sign up AAP through your affiliate link, you get recurring commission. AAP suitable for people who like to read books. In order to give away the ebooks, you have to at least read it before give it to people. If not you are just giving it away and hoping people click your affiliate to make your commission. Which I think that is plain spamming. Since AAP has ready website for the members. So for those find the building website is hassle can consider joining. If you already have a blog or website with a large amount of traffic or followers, this program can be extra ammo to make extra commission. 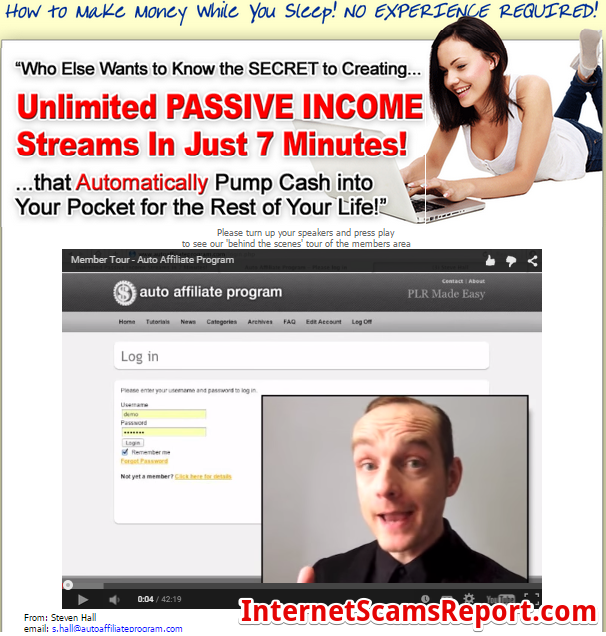 Is Auto Affiliate Program a scam? In my own opinion, I feel it is a 50/50. The method some how teaches you to give the ebooks away without providing value. It seems like spamming to me. I personally doesn’t like to read an ebook with a hidden agenda. In the other hand, there are not forcefully to make the person to buy anything from the affiliate links. After all this system doesn’t teach you how to start an online business base on your passion. If you do not like what you do, no amount of money can make you happy. Unless you just want to make money online and don’t mind whatever method. I don’t really like this system, but not stopping you to try it out. As I mention the level of scams I feel is 50/50.